It's friday evening and I'm pretty excited. Not because of the weekend, but because of what I just heard. 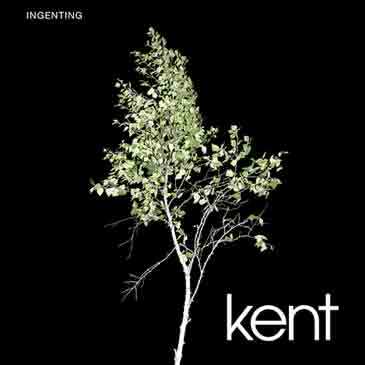 The new Kent single entitled Ingenting [Nothing] is due to be released on monday [2007.09.17], the full album will be released exactly one month after the single, and I've just found a leaked track. The track is good, but good, great and awsome are the only words you can describe any Kent album with. And yes, you really can tell I'm a fan. 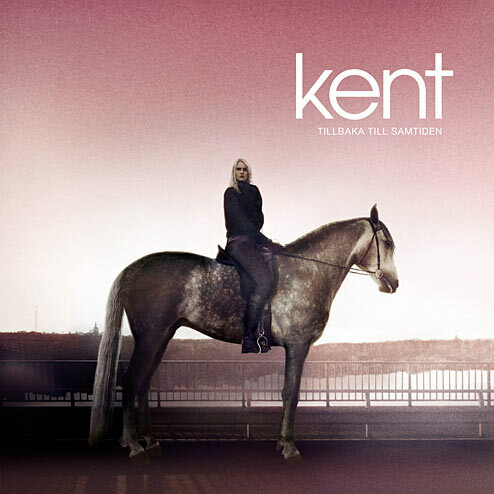 Here's the cover for the upcoming album. 2007.09.15 Sat Music ♪ Comment Tweet This!